Sponsored post. This guide to the Nordstrom Fall Sale has been generously sponsored by Nordstrom. Affiliate links are also used in this post. Originally published November 9, updated with new sale details November 21. Some of the pieces we featured in the Nordstrom sale in our earlier post this week, are now reduced even more, and new bonus pieces are on sale up to 60% off during The Score Sale – on now ! Shop the Sale or see the post below for details on our sale picks – keep in mind they may be discounted even more now! The Nordstrom Fall Sale is ON as of today, and will run through November 18, 2018. If you’re starting to think about items you need to stock up on to stay snug this winter, and items to give as holiday gifts, the timing of this sale simply couldn’t be better! Nordstrom Fall Sale On Now! The legendary Nordstrom Fall sale — with up to 40% off sale items– began today, and will run through November 18. But things sell out SO quickly, so you’ll need to add anything that catches your eye to cart, ASAP. 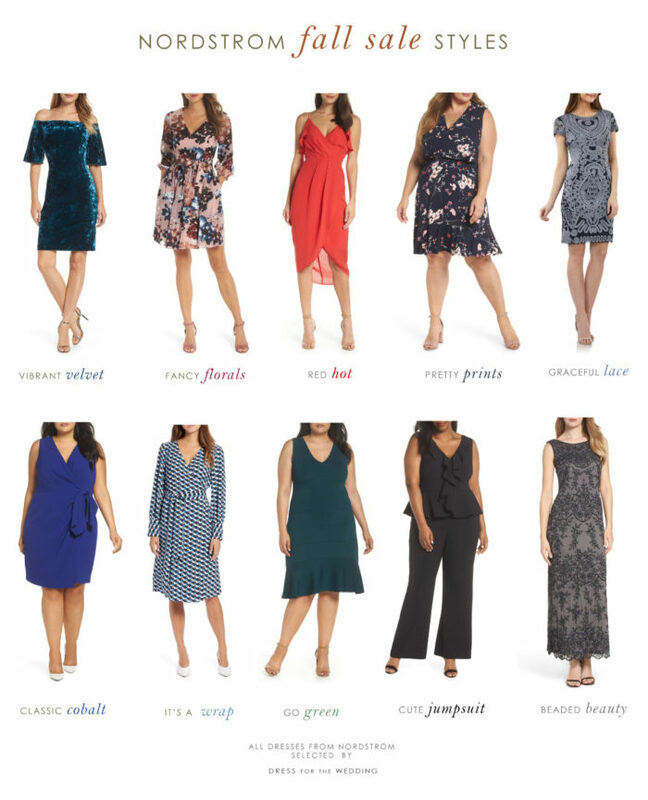 Since we specialize in dresses, we’re always on high alert any time Nordstrom’s huge selection of pretty dresses go on sale. 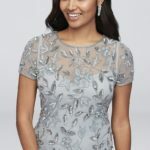 There are so many special occasion outfits and dresses that are now deeply discounted. November in a Nutshell: I Have Nothing to Wear and Too Many Things to Do! If your November looks anything like mine, it’s that awkward time of year where you feel like September and October came and went in a flash, now it seems we’re really into November. Perhaps you’re planning out your Thanksgiving and Christmas to-do lists — and feeling a bit panicked — like I am. You may also be finding that first snap of cold weather means you go digging into your cold weather clothes, you find you need more sweaters, cozy leggings, and pretty dresses that will take you through the next few weeks of winter. I hate being cold, so fall is when I really shop for myself and buy a lot of toasty tops. The sale has some great cozy pieces; I have my eye on this Barefoot Dreams sweater to wear all the time! There are so many pieces for you in the women’s clothing section of the sale. But I also need to get dressed up! I want something nice to wear for Thanksgiving and I have two informal parties to go to this year; and I want to wear something festive to all three events. I’ve decided I need this Halogen wrap dress in every single color, and maybe this gorgeous velvet dress from Eliza J, and this dressy wrap top for Thanksgiving day! 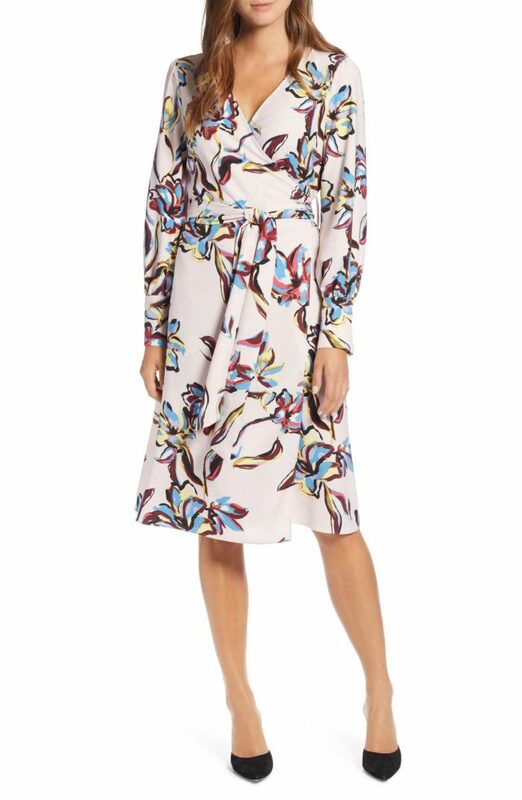 This Halogen Wrap Dress is one of my favorite pieces from the sale! It comes in 4 patterns, 2 solids, and each one is gorgeous! Currently $59.40! And there are so many labels on sale that I love for modern dresses. You should especially check out Eliza J, Vince Camuto, Halogen, WAYF, and ASTR the Label, which are some of my favorites that have some pieces that made it to the sale. 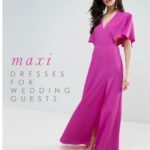 I feature them a lot in my wedding guest dress picks! It’s definitely time to start thinking gifts! Suddenly, my fall of admiring the leaves changing, putting a few mums in planters, and occasionally rewarding myself with a few pumpkin and caramel lattes, has shifted to I-gotta-get-things-done mode. When I feel like that, I go online, and start making progress! Nordstrom offers free shipping and free returns, so it makes buying clothes and gifts online incredibly low risk! I have an upcoming post about my Nordstrom gift ideas which I’ll link here when it’s up, but I’m excited to say that in addition to the sale items, Nordstrom’s Let’s Go Gifting section this year makes it so easy to find everything stocking stuffers to gifts under any price point, and luxury gifts for those special someones, so you can get started now. I’ve also used their E-Gift cards and regular gift cards — and I want to try out their eGifting service — a great instant way to send a real gift! It’s definitely a concept to keep in your gift giving bag of tricks when time is tight! If you haven’t ever used Nordstrom to do your holiday shopping (or shopping for yourself!) I highly recommend that you do! It’s a one stop resource for every brand and every person (and personality!) on your shopping list. Since Nordstrom has so many brands it’s an easy spot to do one-stop shopping to make a massive dent in your shopping list. Check out Nordstrom’s Let’s Go Gifting to start getting those shopping tasks tackled! Here’s a preview of some of the gift items I love from the Fall sale!